Glass now functions on multi-levels, including storefronts, partitions, doors and signage. 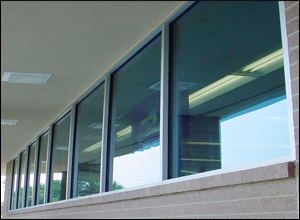 Look at any commercial building and more than likely you will notice the glass before you see anything else. Glass does not only have to be replaced due to breakage. If you’re looking for more energy efficient windows, increased security or just a new look, Glass Express can help. 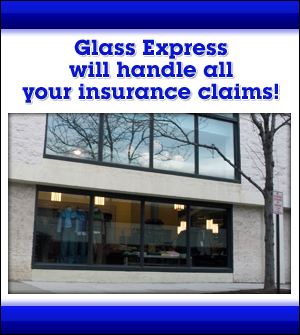 Call Glass Express today at Nassau: 516-543-6411 or Suffolk: 631-721-4313 to speak to a Glass Express representative, or browse our website to learn more about us and our auto glass services, including windshield repair, windshield replacement and back & side glass. Also, feel free to view our residential glass services, including interior glass and exterior glass or view our glass photo gallery. If you have any other questions or comments, please contact us.